Technology has become the order of the day to an extent that one can work from anywhere. People no longer exercise and spend most of their time working in offices. The world is now challenged with diseases that are brought about by poor choices of eating, drinking and lack of physical exercise. 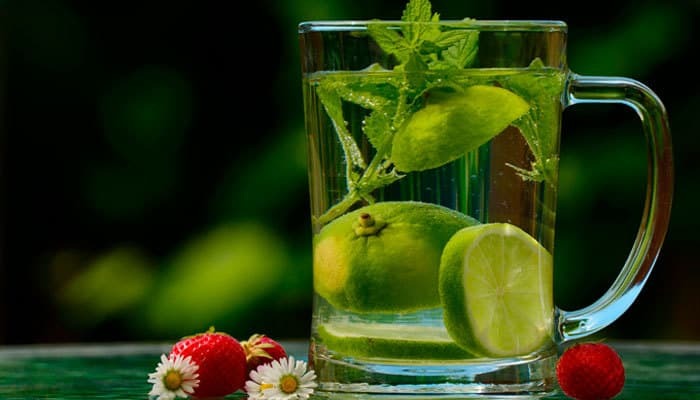 For these reasons, detox drinks are recommended for the proper functioning of the body. 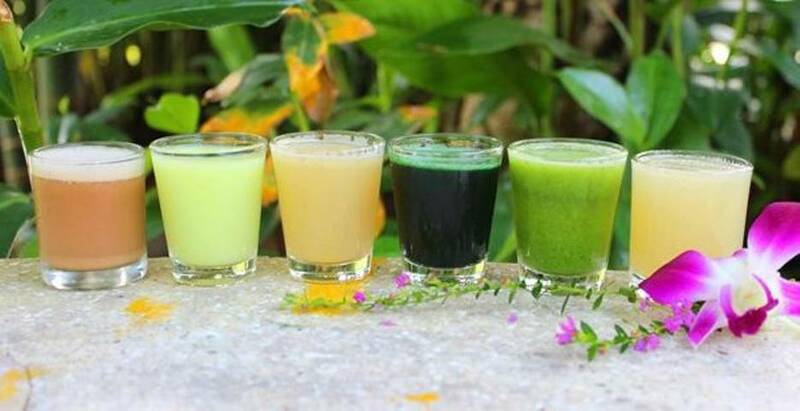 These drinks are a combination of foods rich in fibers, vitamins, minerals, antioxidants and detoxifying properties. These include fruits, vegetables, seeds, roots and legumes that helps the body function better than before. How will you feel if you have a boat and your stomach is rumbling? Your answer may be very uncomfortable, especially when you are dealing with clients. These drinks help to get rid of unwanted toxins by decreasing gas that leads to bloating, relieving stomach aches thereby improving food digestion. Being a combination of potassium, manganese, vitamins, and fiber, these drinks help to metabolize food. Also, clean the body system for proper movement of liquids. Detox drinks help to burn excess fat, rebalance the body and increases oxygen carrying capacity to parts of the body. Thus ensuring that the body organs such as the liver, skin, kidney and the lungs function properly. Everyone wants to look presentable and feel good about themselves most especially women whose prestige is held high by beauty. Therefore, using such drinks will result in healing of the skin, reduced hair loss or having bad nails. They help by allowing extra calories to burn during a workout, therefore, lowering the blood pressure. Also, they energize and rejuvenate the muscles. Detox drinks are good at controlling mood swings, feeling weak, skin healing and digestive issues. They are the cheapest and most beneficial way of cleaning the body and can be taken at any time of the day. Can detox drinks be health hazards? These are natural remedies; therefore they do not have side effects. They only clean the body in a natural way. They can be a substitute for the junk foods that most people like. It is a way of living healthy. Institutions such as Samma Karuna, an International School in Thailand, has based its principles on ensuring awareness of the use of natural remedies to their clients. They have encouraged their clients by recommending detox drinks for weight loss and to boost energy. These drinks help by allowing extra calories to burn during a workout. Everyone wants the best for themselves. If you want the best, then do what is right. Physical exercises such as Yoga, kung fu, are vital to our lives. Our health is determined by what we eat or do with our lives. 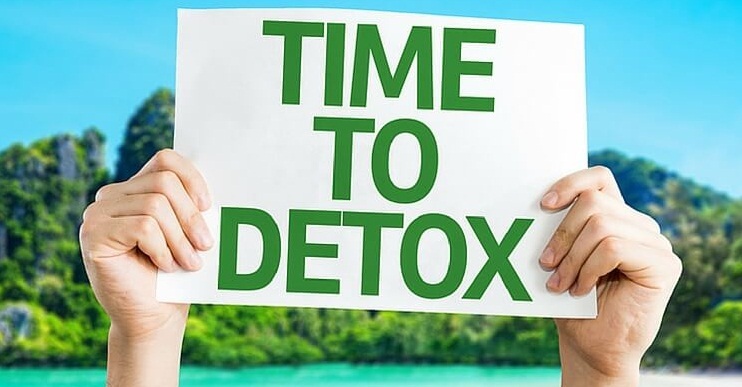 Instead of consuming harmful products such as alcoholic drinks, tobacco, and coffee, substitute these detox drinks and get a positive change in your life. As the famous proverb goes, prevention is always better than cure.